We are engaged into manufacturing of Totem made of high quality raw materials. 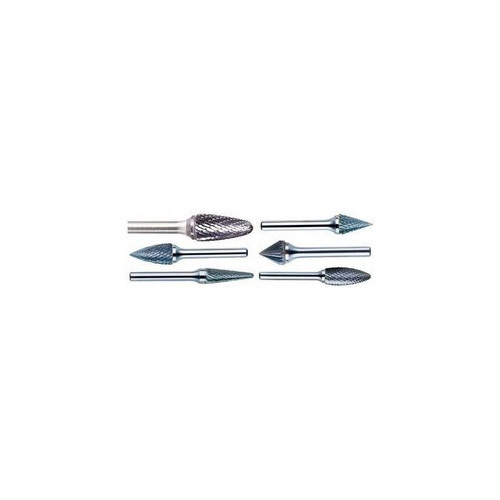 It is a cutting tool (or cutter) that is used to remove material from the workpiece by means of shear deformation. Finding applications in various industries these are high in demand by our customers. We offer these devices in affordable price range. 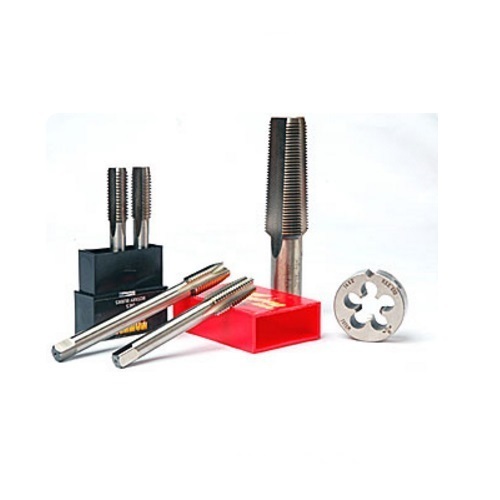 We trade and supply a wide range of tap set that is used for general machine tapping purpose. 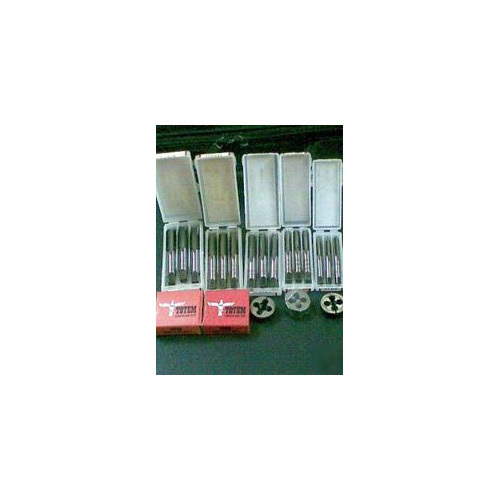 These tap sets are compatible with a wide variety of materials and conditions. In addition our range of HSS drill bit is procured after stringent checking by our procuring agents. Our excellent rotary burrs are developed using such qualitative raw materials enabling maximum cutting edge stability. Our products find its application in various fields like copper, zinc, die casts, plastics, non-ferrous metals and many more. These are obtainable at the optimum cost by our valued clients. Looking for “Totem Cutting Tools”?